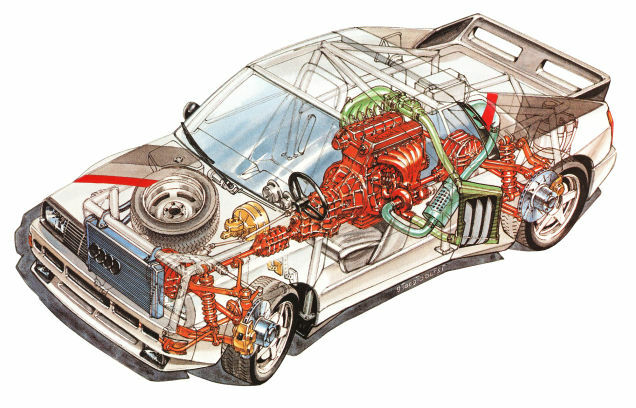 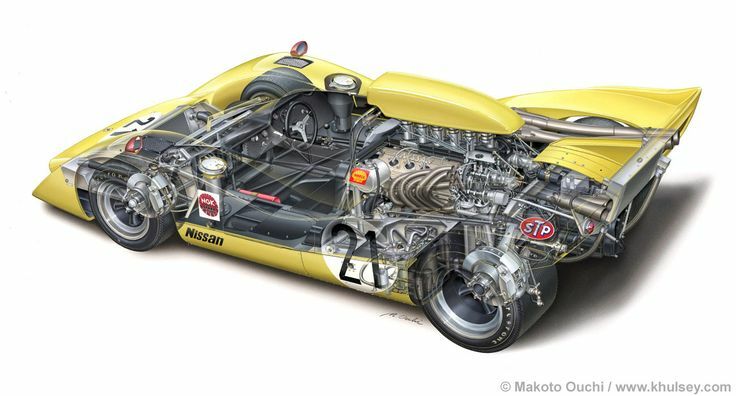 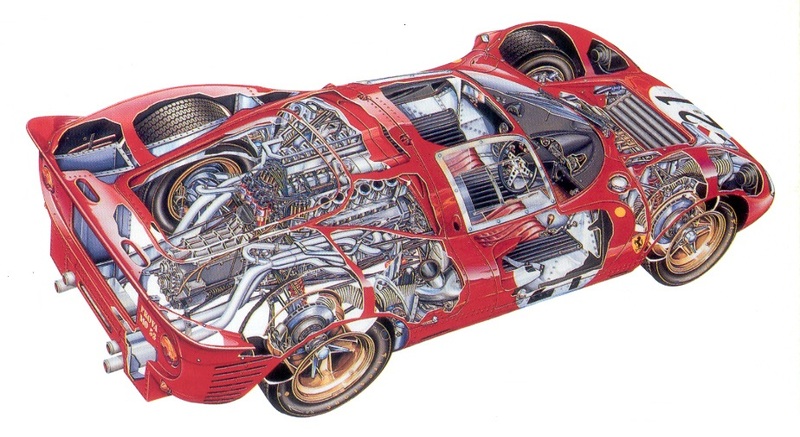 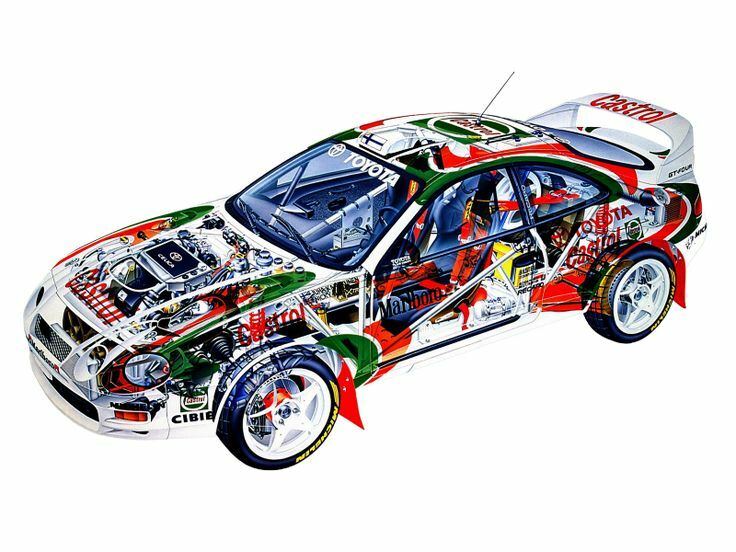 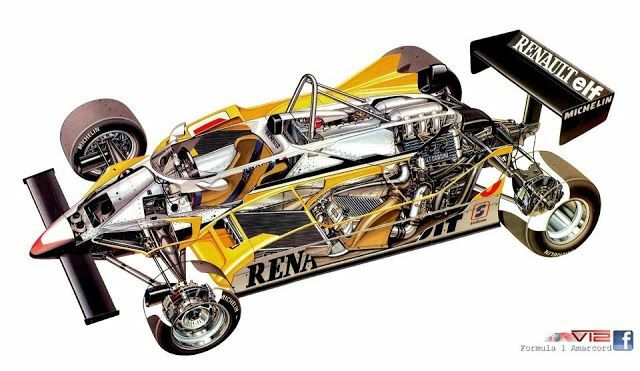 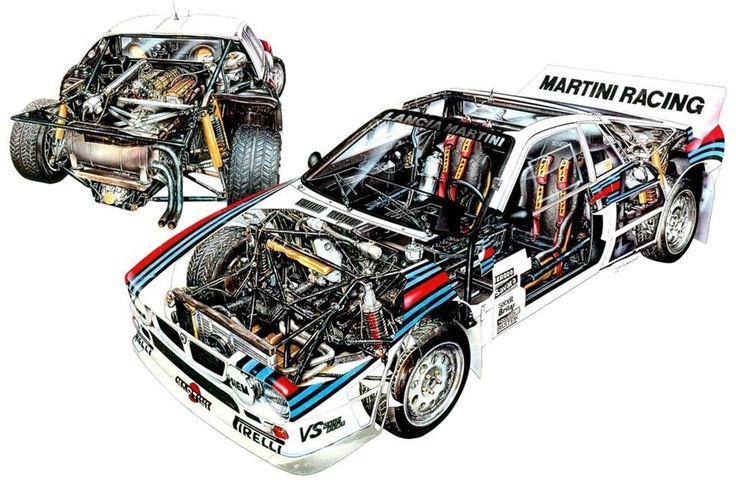 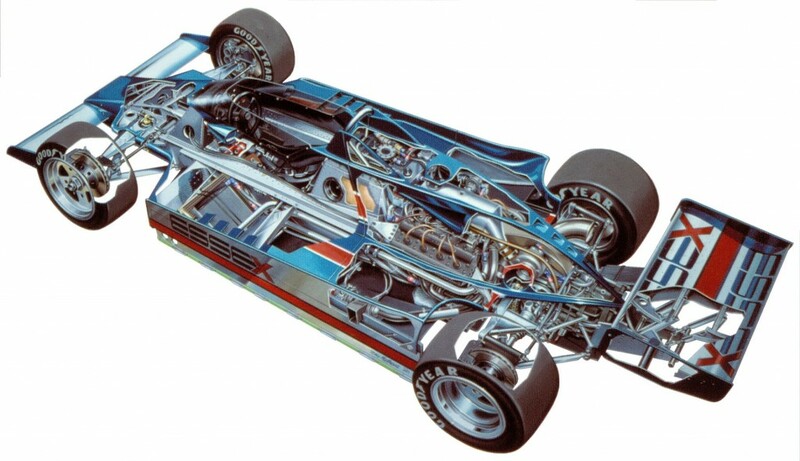 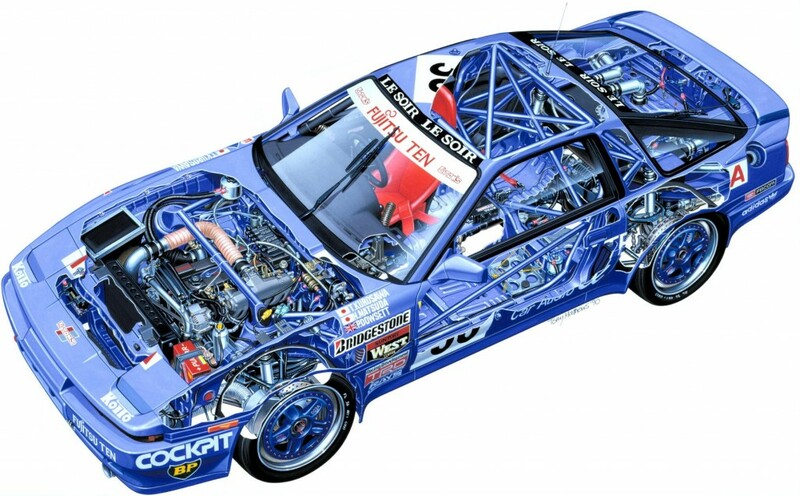 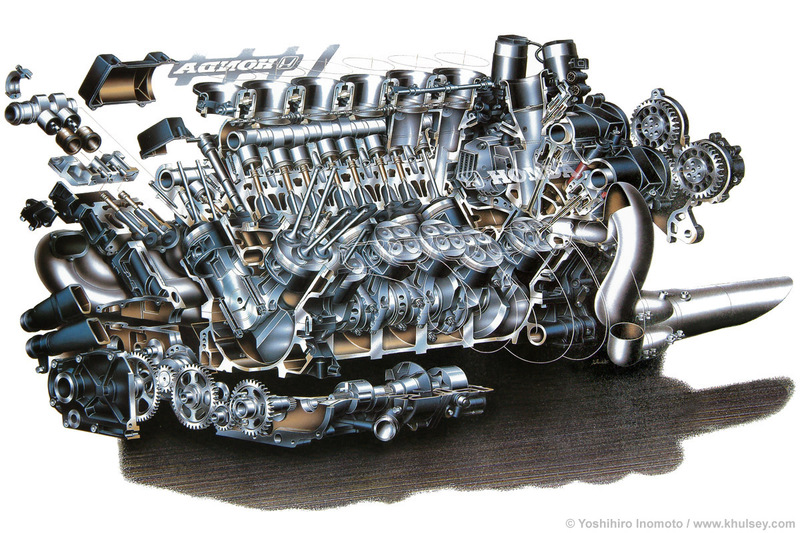 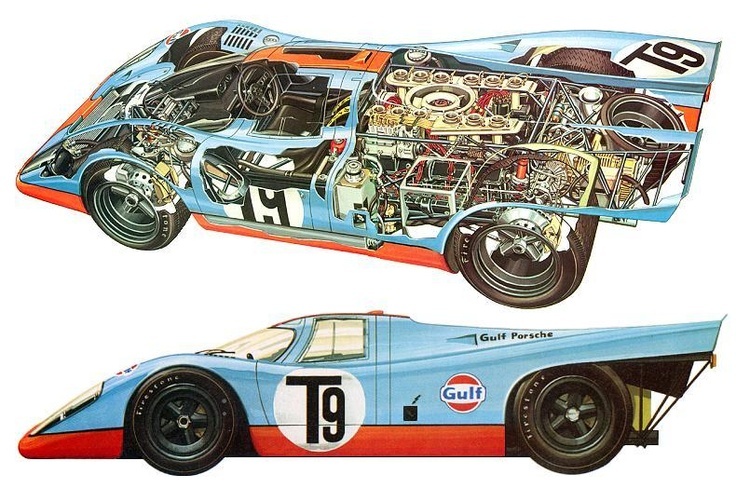 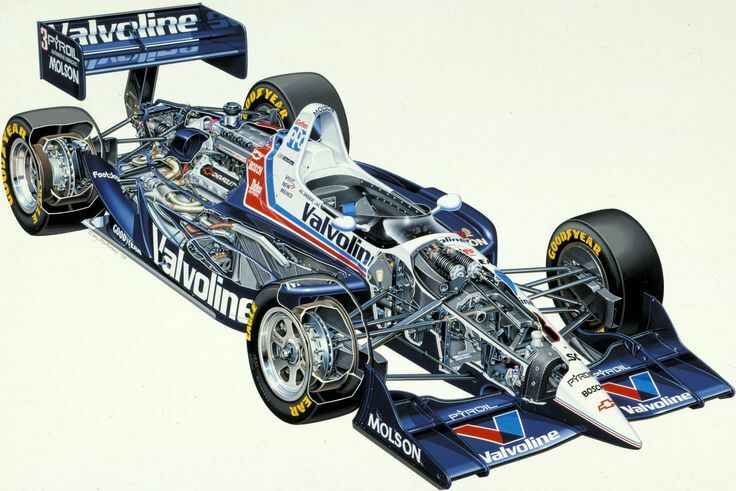 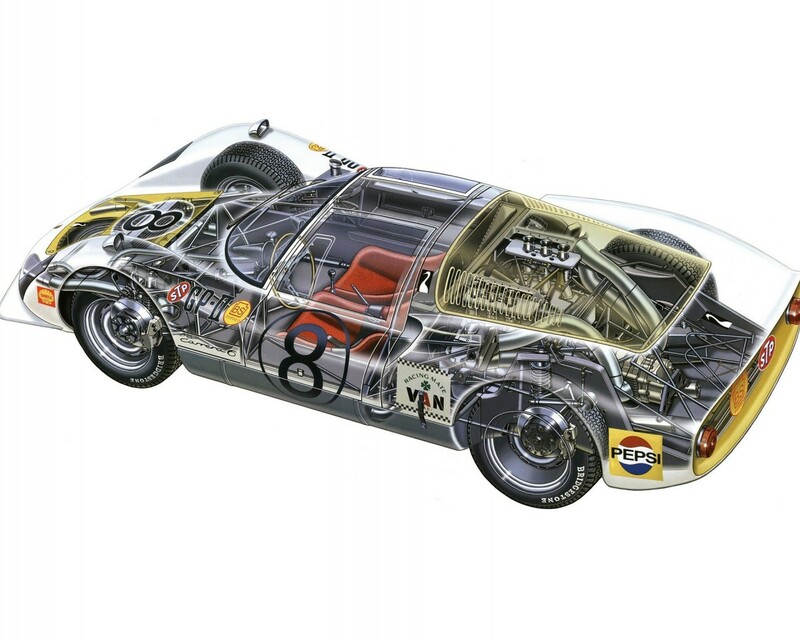 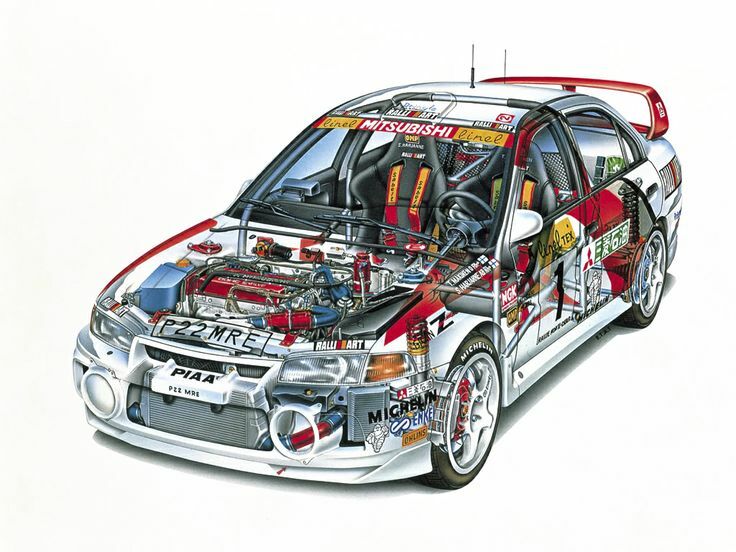 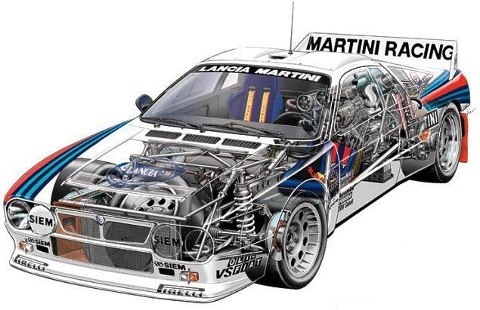 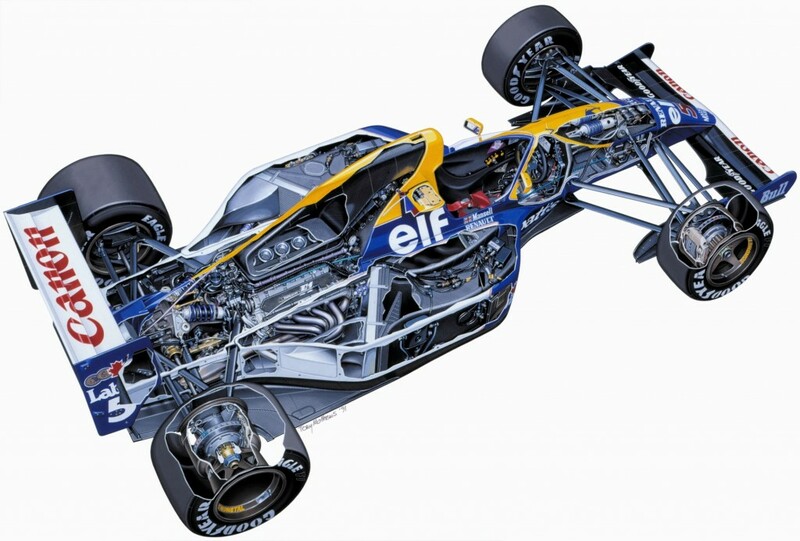 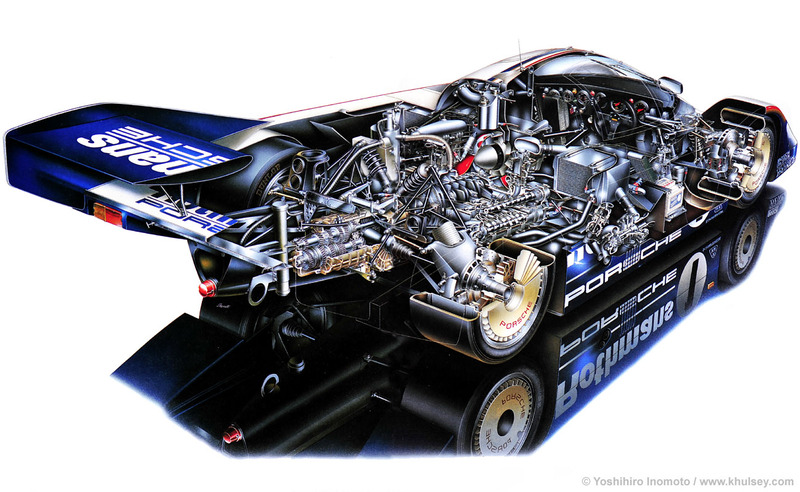 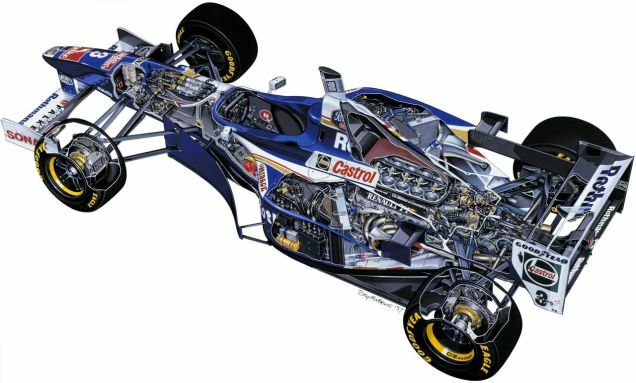 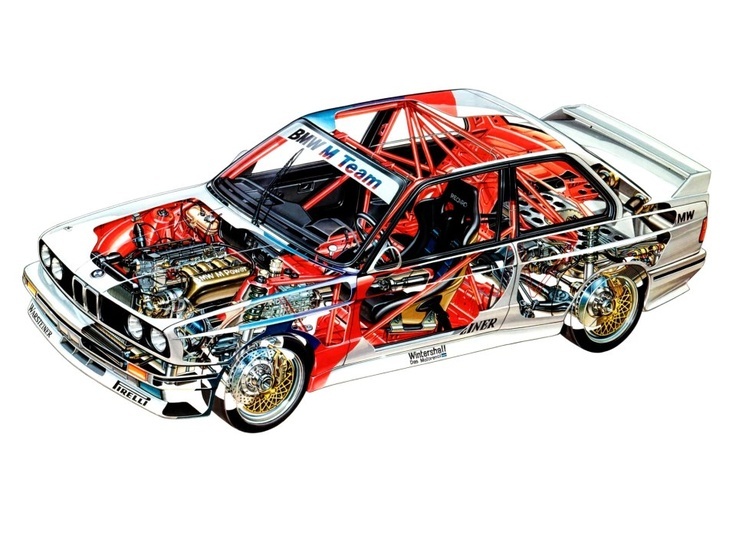 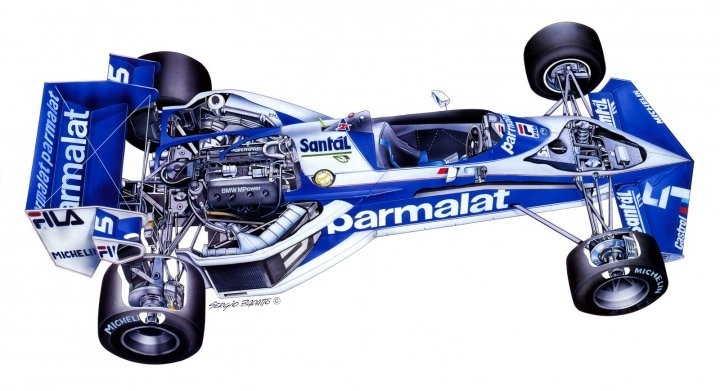 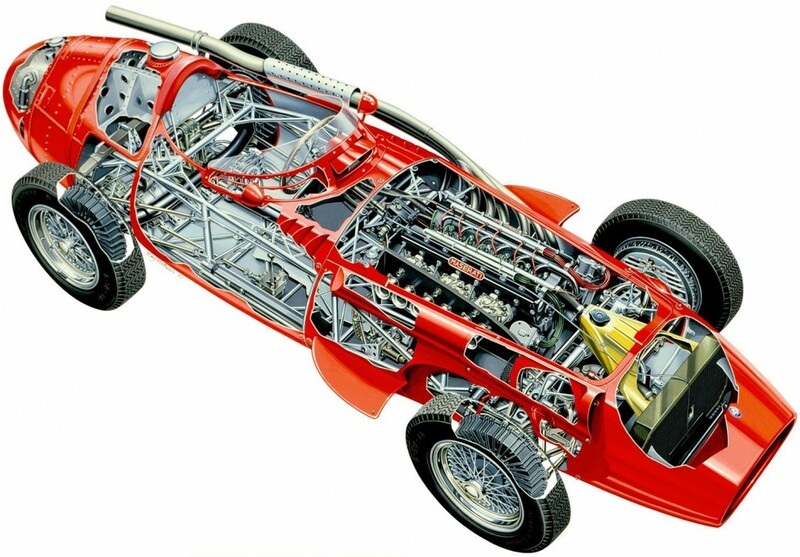 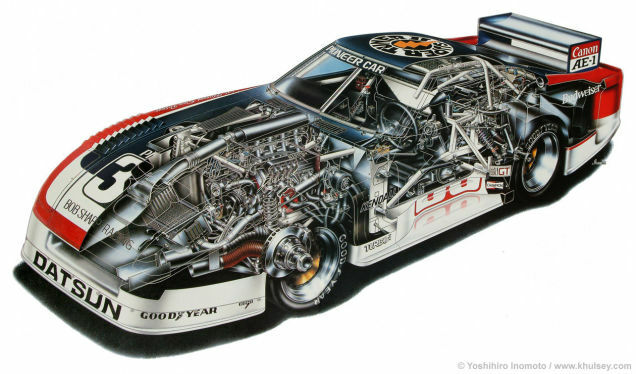 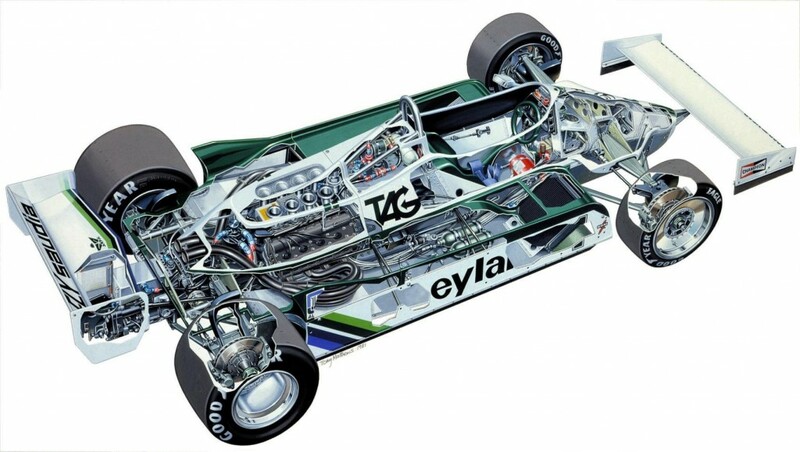 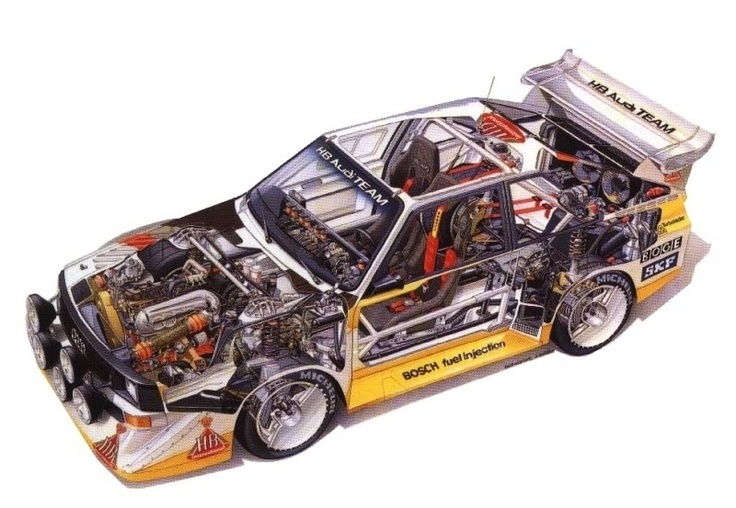 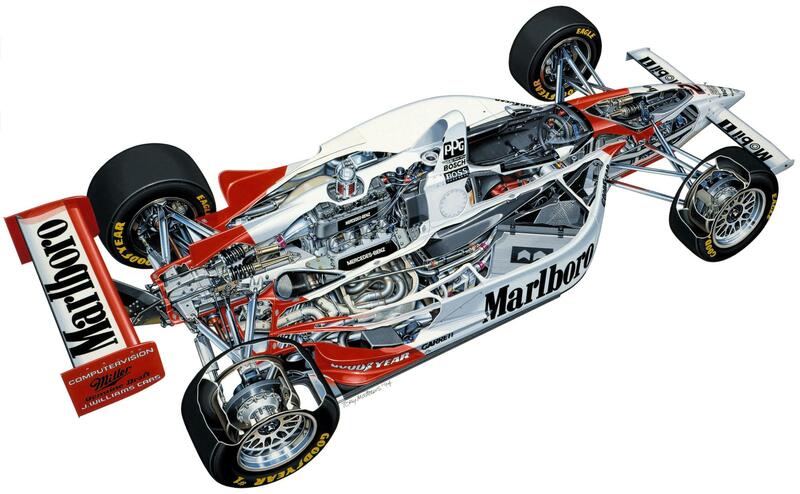 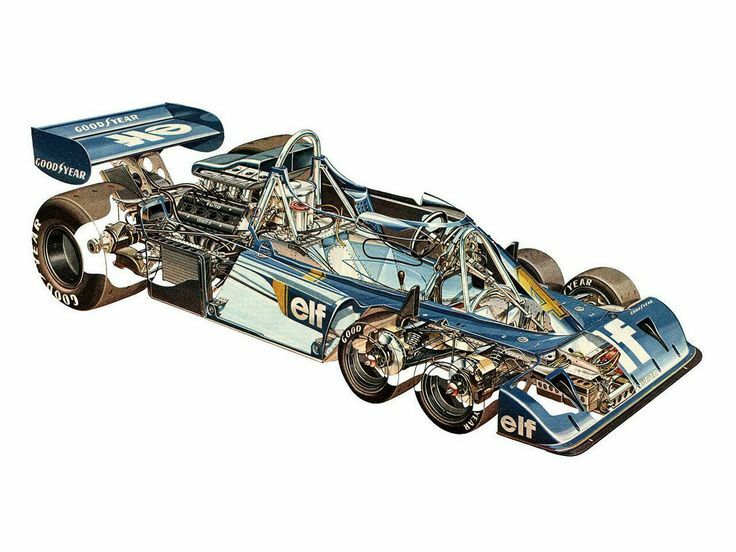 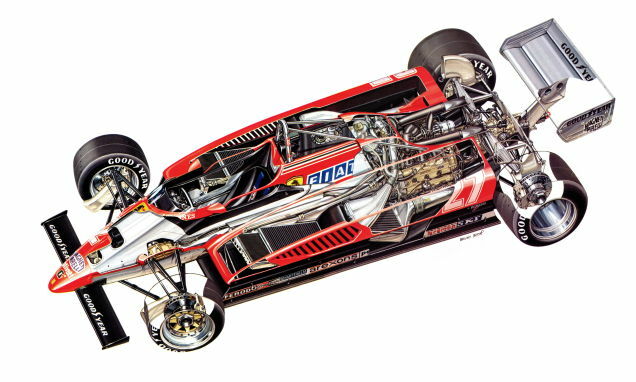 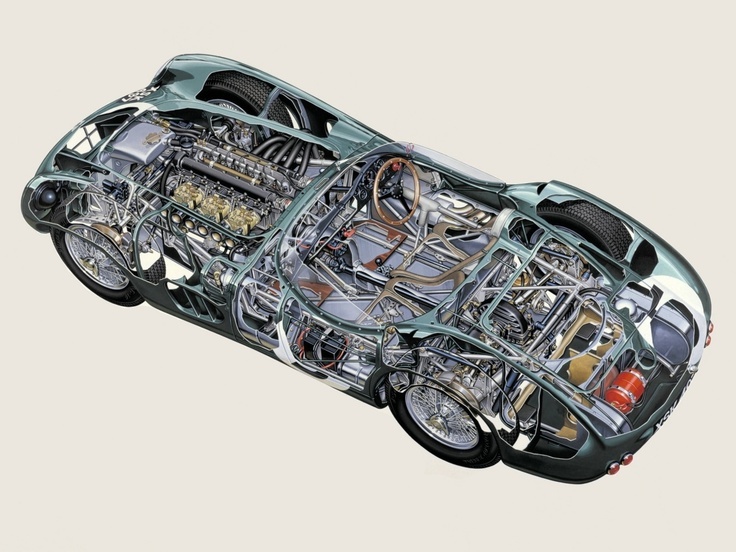 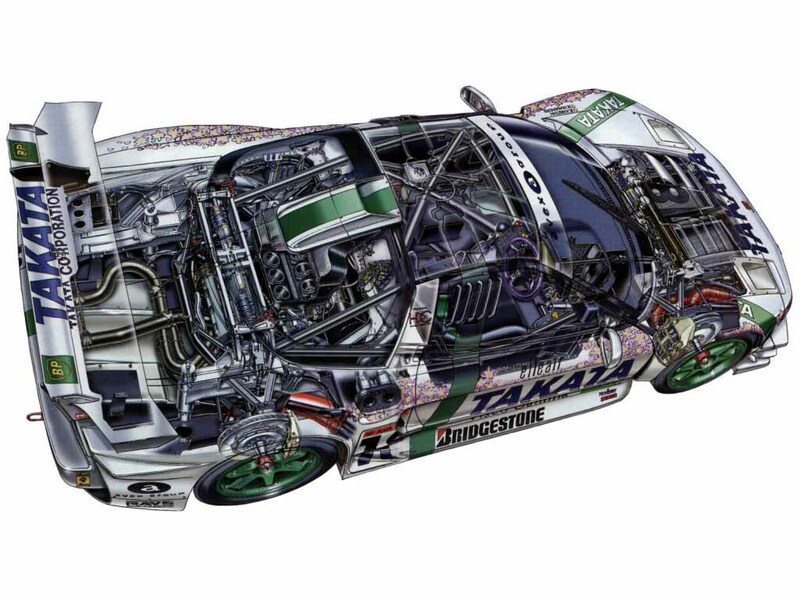 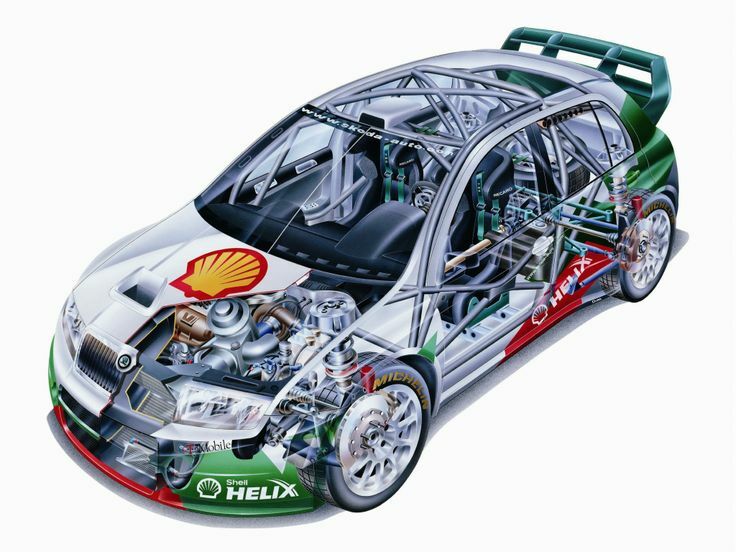 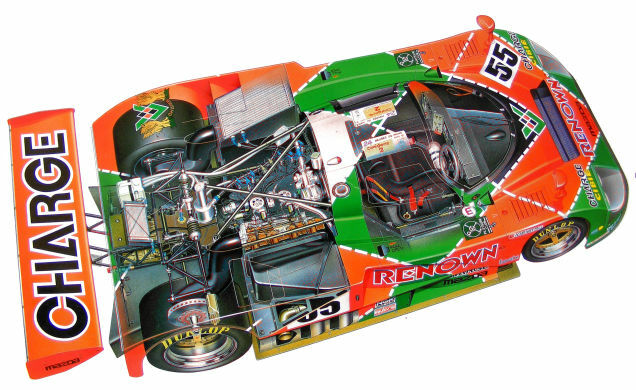 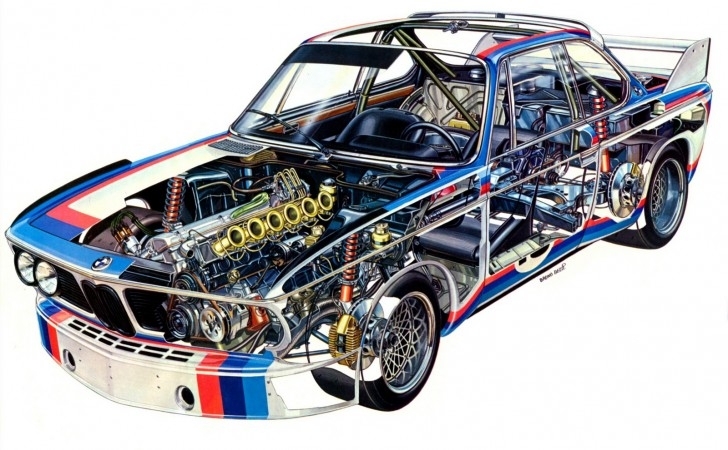 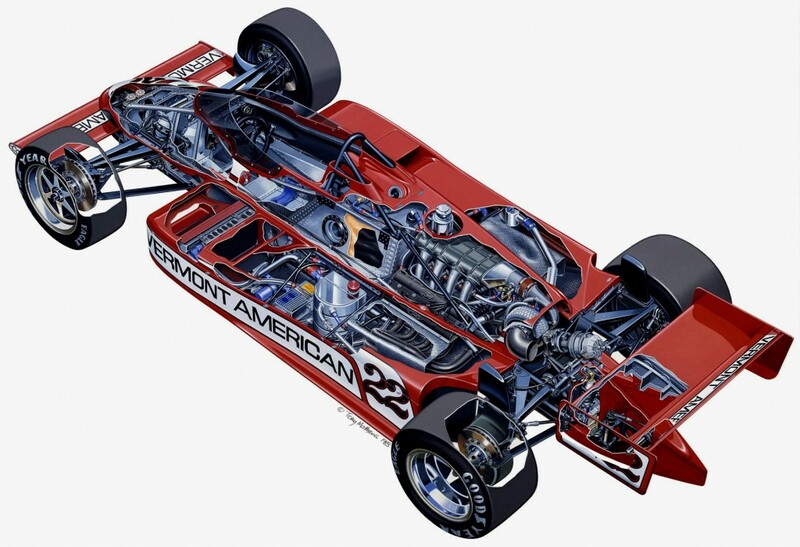 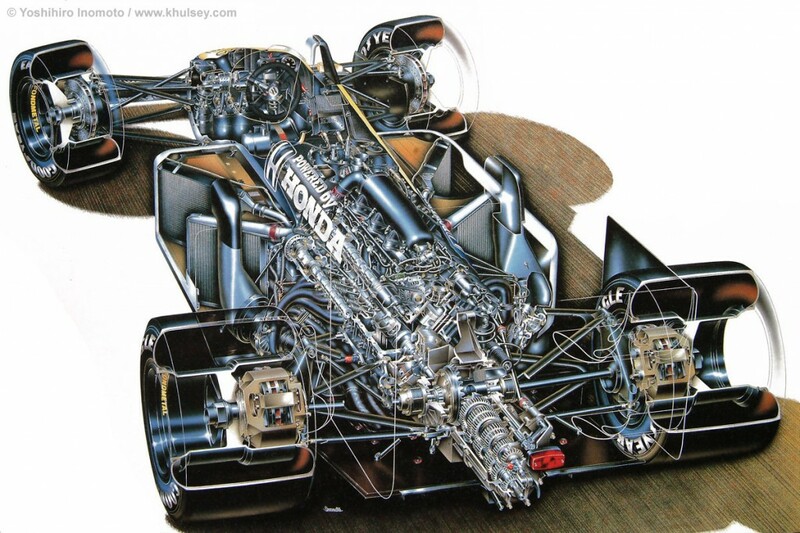 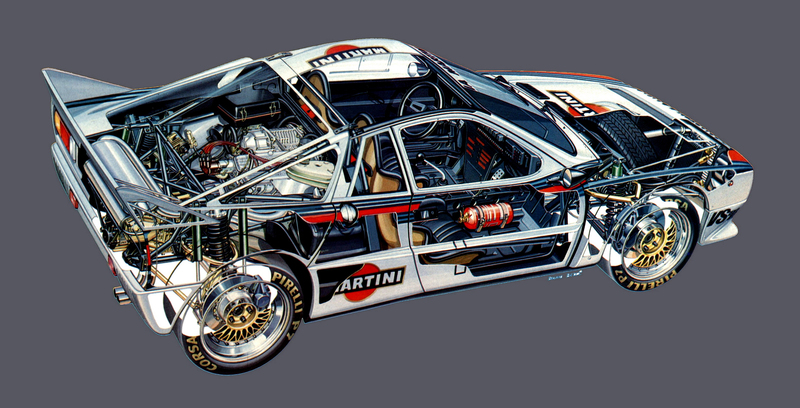 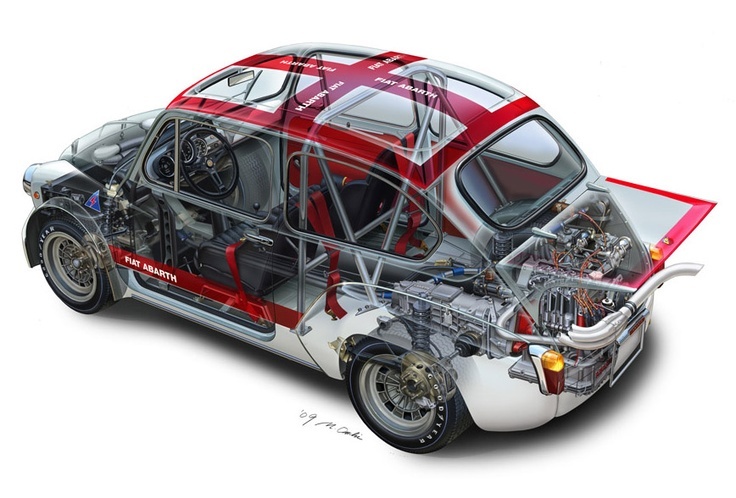 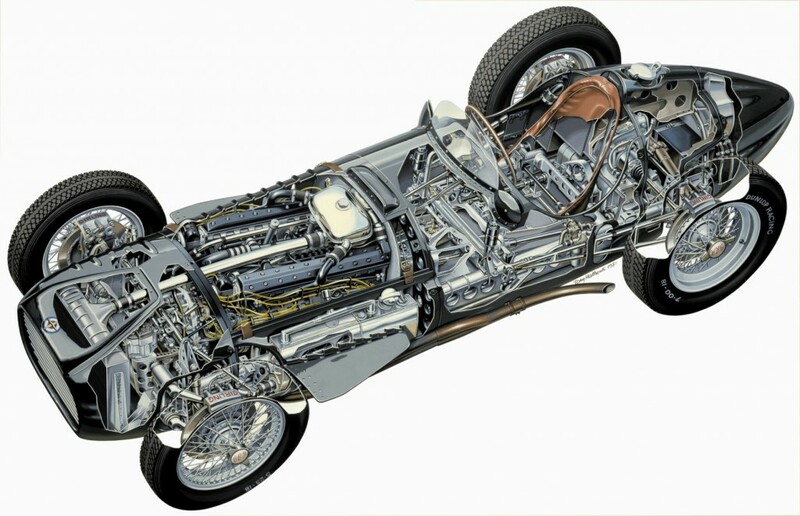 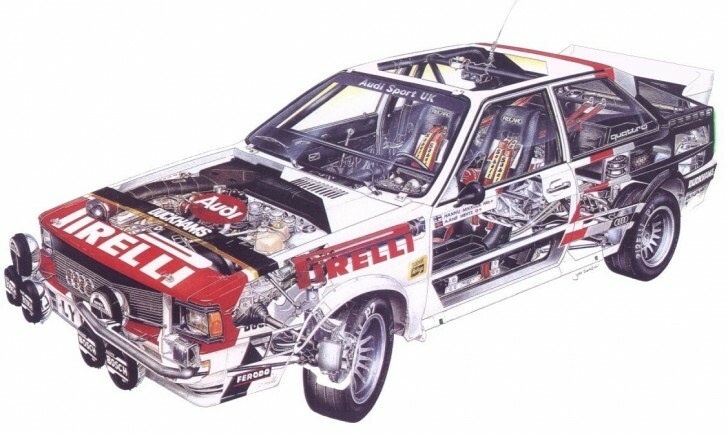 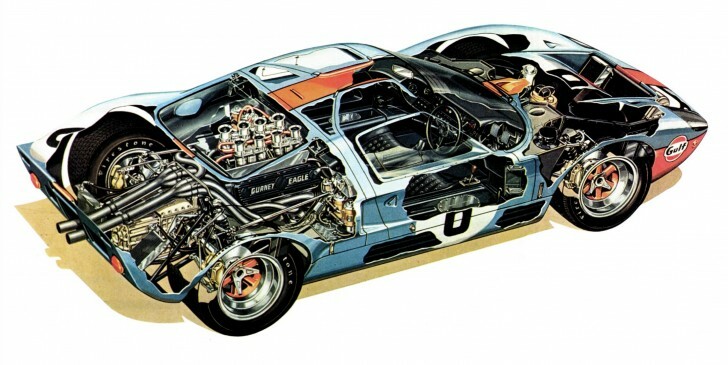 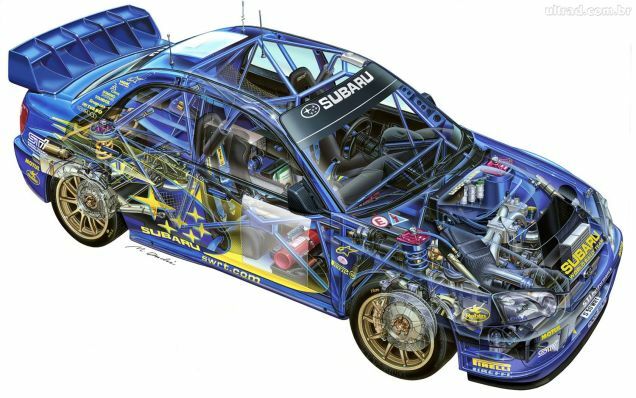 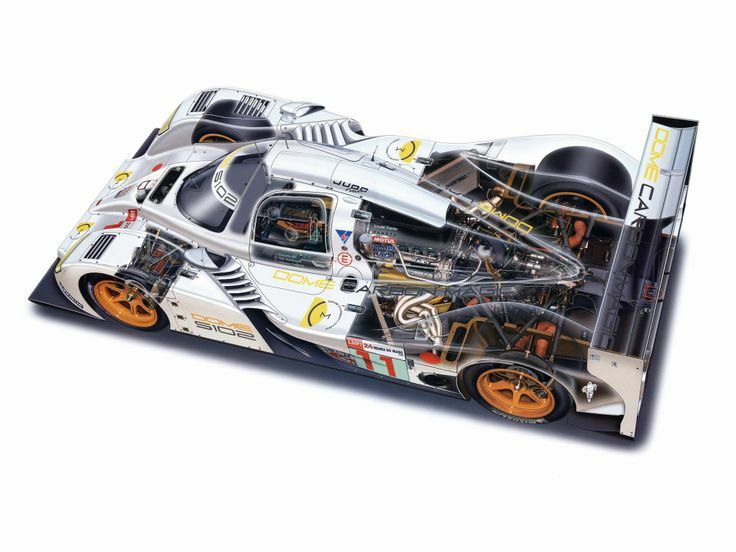 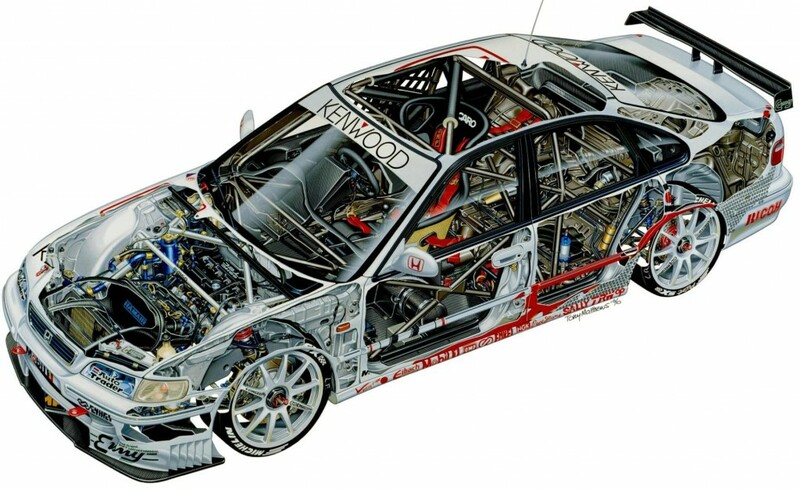 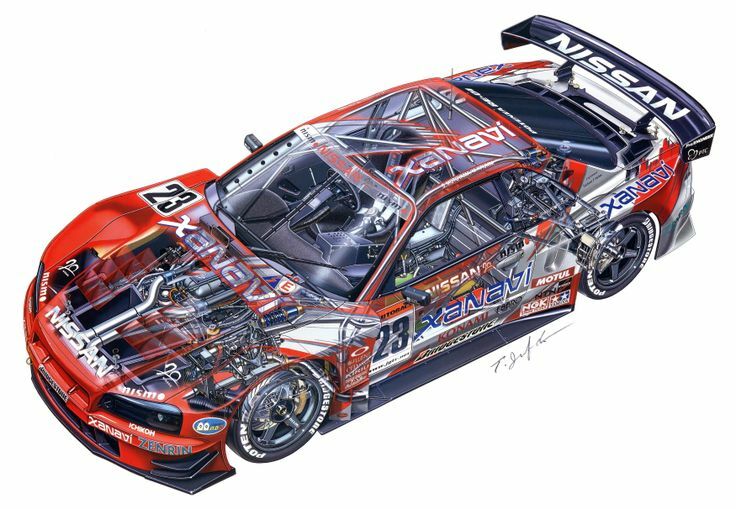 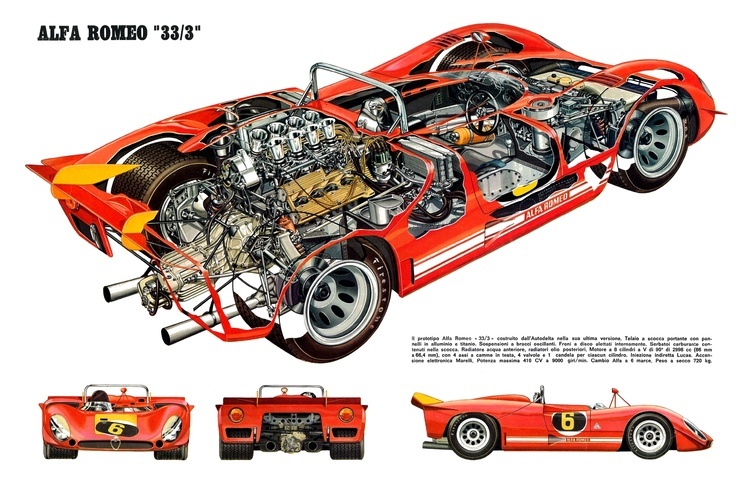 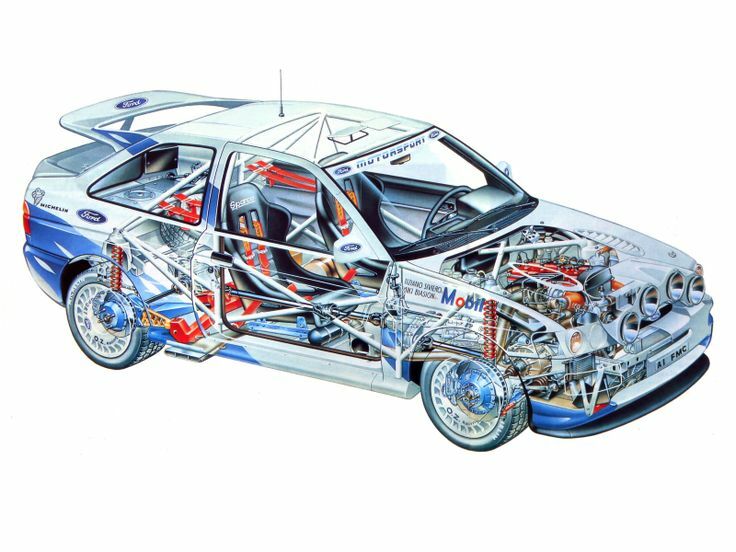 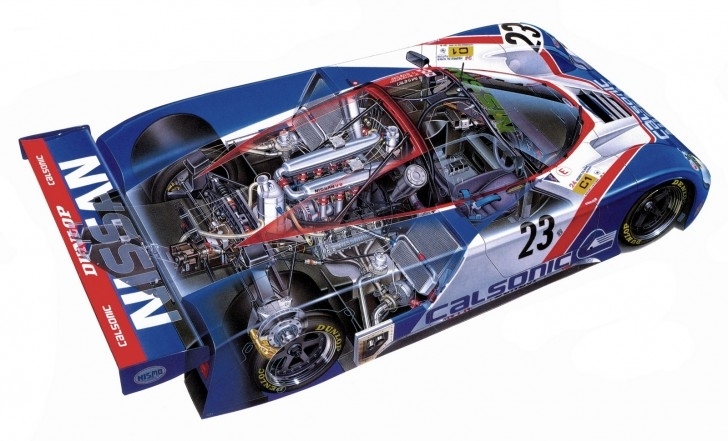 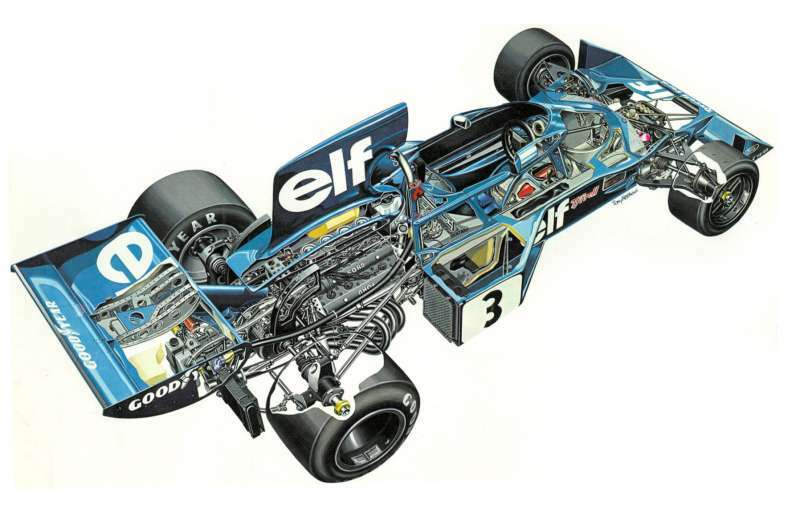 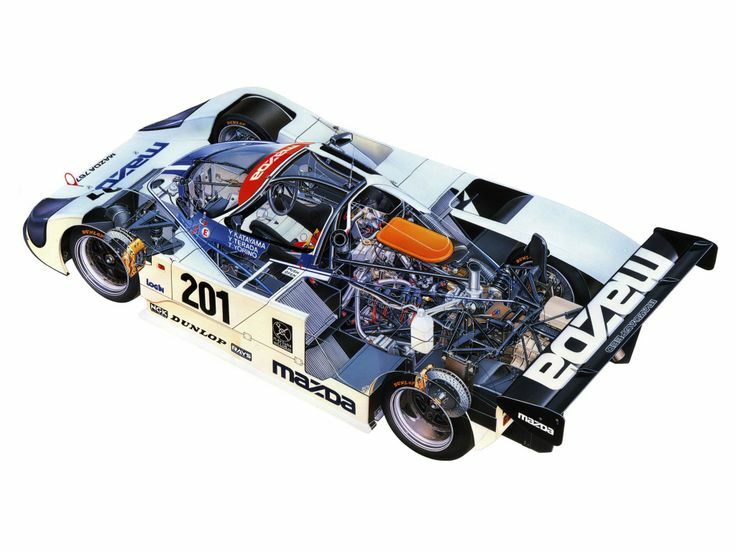 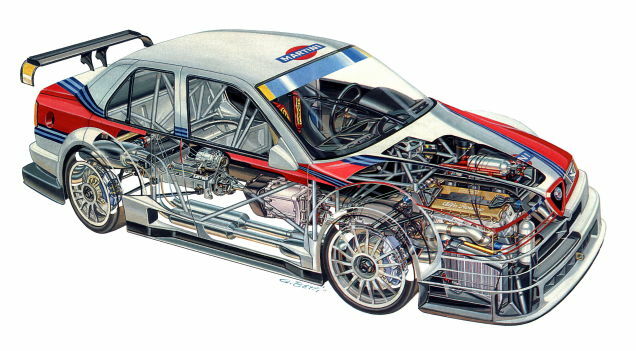 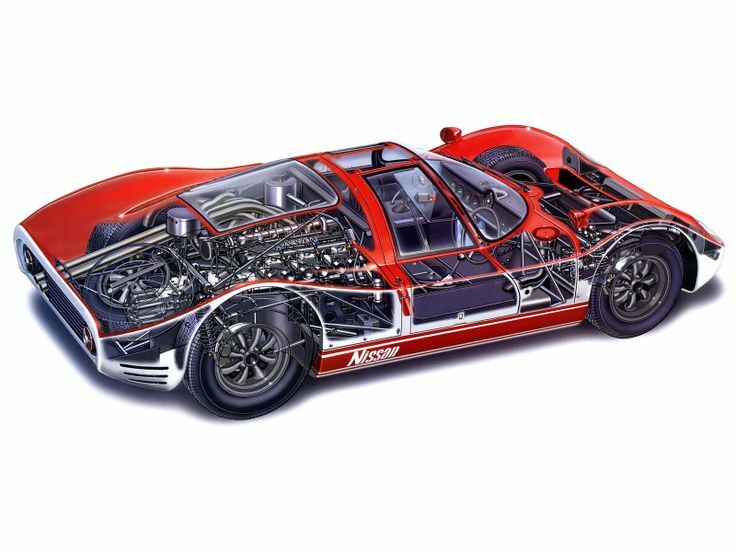 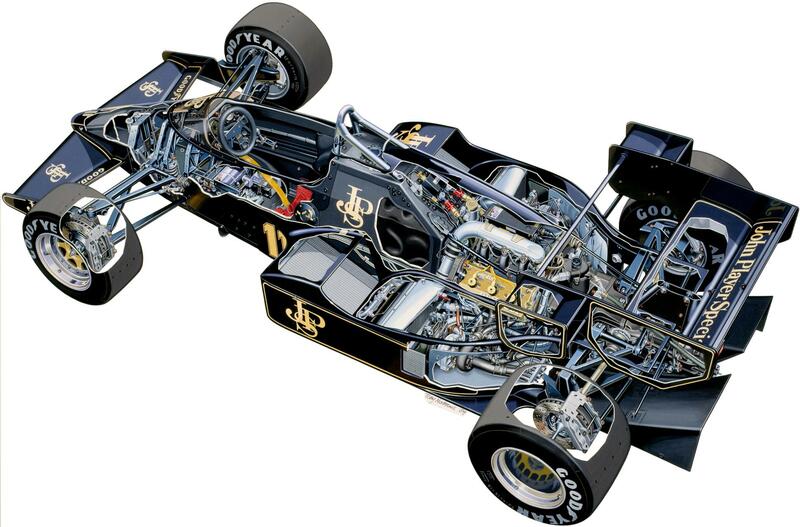 Many automotive illustrators have a deep passion for the history of auto racing and their passion shows through in these beautiful color cutaway renderings of current and historic race cars from the Formula 1, Indy, LeMans, IMSA, Grand Prix, and NASCAR racing circuits. 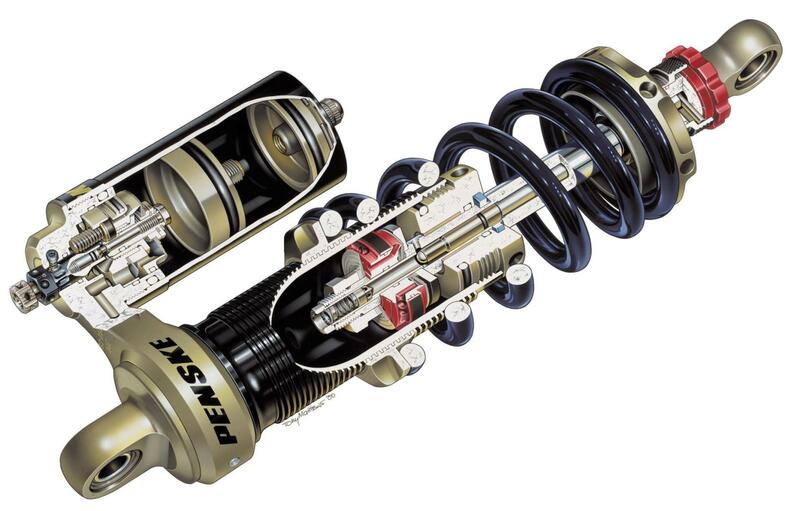 What an awesome post. 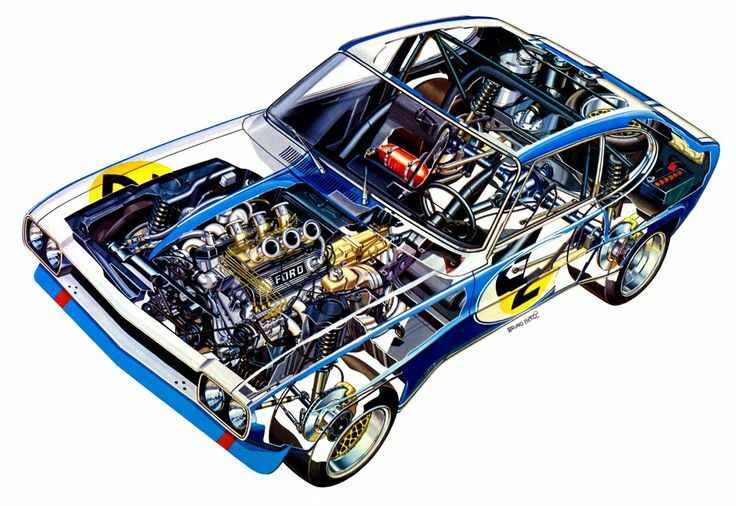 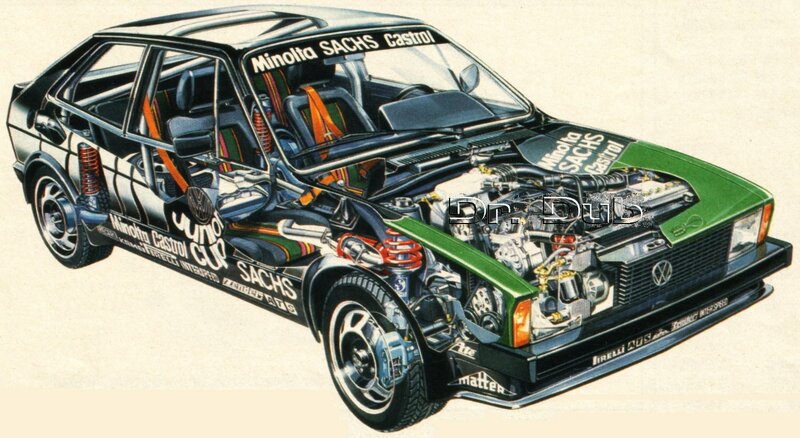 Anyone know why the Capri has a spare tire in it?